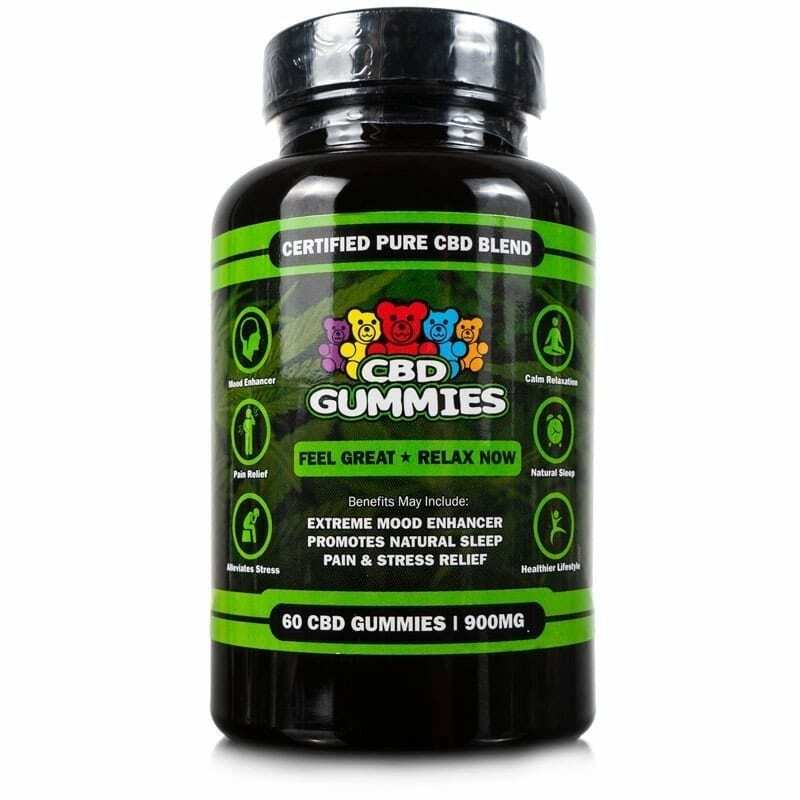 Best cbd product I have ever tried started with the 1000mg dose but have moved up to the highest potency would just suggest to search for 20% discount code since they always come out with promo’s which is awesome! Enjoyed it. It allowed me to mix with my favorite vapes and not alter the flavor. Excellent product. I was able to use a coupon I got from a nice lady in customer service and bought it at 20% off. I bought two of them. Sweet! Quick delivery and the vape is awesome! Thanks Hemp Bombs. Relaxed me and made me feel better but I did not notice any improvements as far as my pain. I got 2 bottles of the 4000mg vape with a 25% off code I saw on Insta. Woo Hoo! It IS pricey, but very very good. Transparent and doesn’t ruin the flavor. Helps with my anxiety like nothing else. I am cancer survivor and still have other surgeries planned but still in a lot of pain and this really helps with that. All my thanks. It’s fair. Nothing special to me. Really skeptical at first paying such a high price for an additive that I add to my vape but it was well worth it. This stuff gets me out of bed in the morning couldn’t be more satisfied. spoke with the customer service people before I ordered. 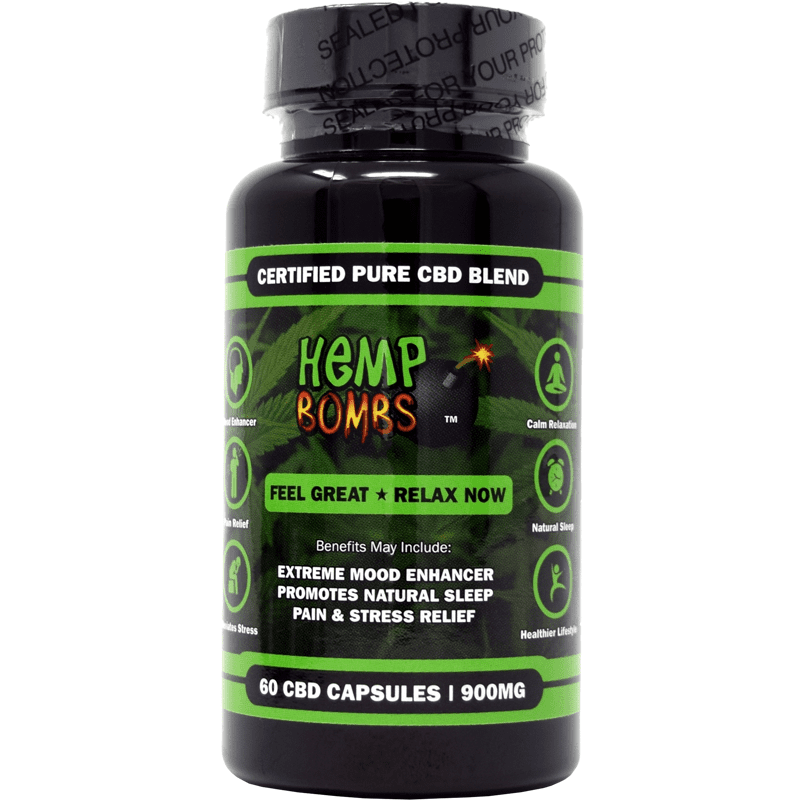 I wanted the most potent vape hemp bombs makes. they turned me on to the 4000mg vape and it is indeed powerful. enjoying the hell out of the watermelon. This is very good additive. Help me a lot with my pains of arthritis. High cost but worth it to me..
Love this stuff great additive allows me to create my own flavored cbd e-liquid from any e-liquid flavor I desire. As other users have said well worth the price and the bottle last a long time plus allows you to experiment with potency. Absolute K-A product. I’ve been trying to get my husband to TOTALLY quit the cigs/cigars, and I believe we have finally found the magical combination. And the added bonus of feeling better!! 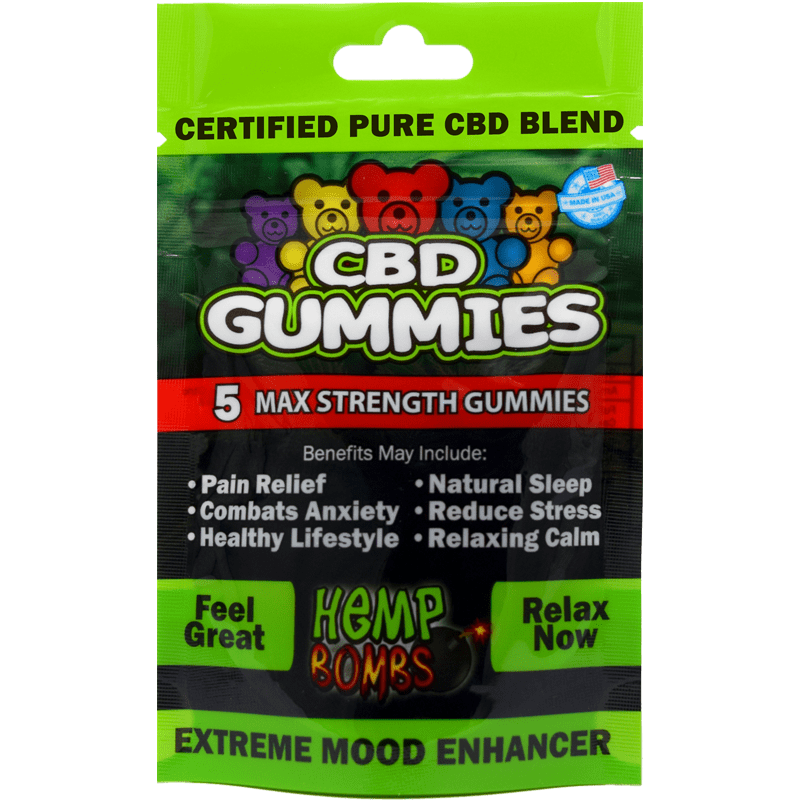 I have a LOT of CBD experience, and this product is at the top of the list. THANK YOU, HEMP BOMBS, I LOVE YOU!!!! Great potency! This is my new fav additive. Go Hemp Bombs. Awesome product and worth the price. So happy I finally found the right mg for me. Clean product and almost invisible flavor. I bought this 3 months ago and still have half a bottle left. 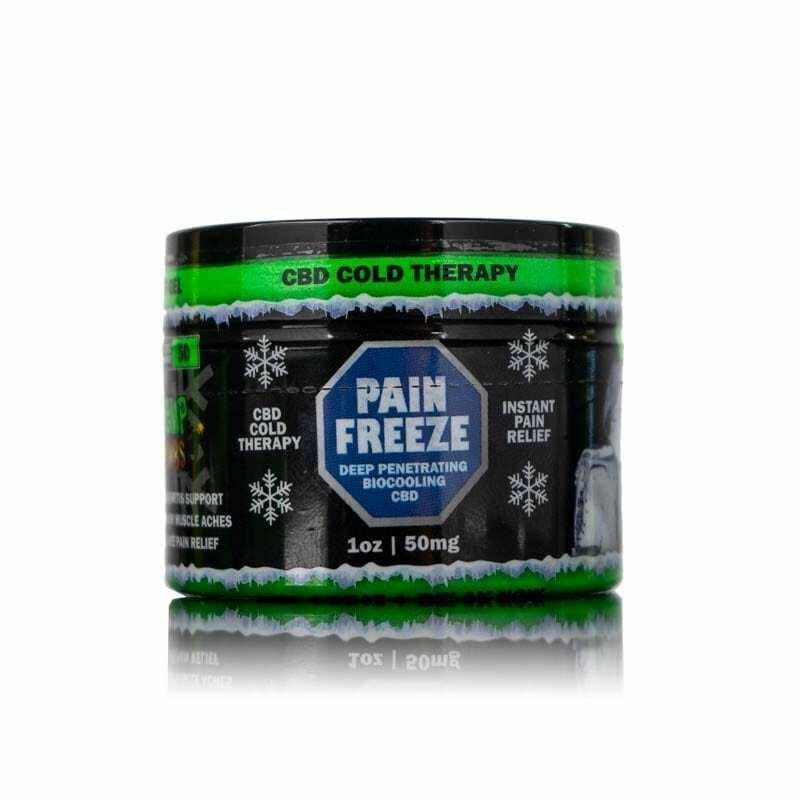 Lasts a long time and it’s some seriously potent CBD. Perfect 5 stars score. It helps so much with my depression and knee pain. This is the only vape additive I use now. This place always put out promo codes on a weekly basis I got this one for 20% off and even though the price is high, it’s worth it. I’m 100% satisfied. Tasty, smooth and well the money. Thanks. I love the big bottle. The CBD strong but makes me feel sooooo relaxed. Excellent customer service and fast shipping too! Even if this additive didn’t have CBD in it I’d still order from you guys because it’s smooth and the customer service rocks. I’m honestly blown away by not just this and quality of this additive but by the customer service of this company as well. Kathy is such a sweet doll and so full of knowledge. Keep up the awesome work you have yourself a lifetime customer!! you guys are taking all my money hahahaha but it’s cool because I add this to whichever flavor I want. When you get up to the high mg the CBD starts to get a little earthy but it’s worth it for my sleep troubles. I saw this product on Sarkazz Vapes YouTube channel and I’m trying it out. She’s recommended you guys before so I thought I would give it a try. My wife bought me this for my birthday last week and I’m really enjoying this. So easy to mix with my other e-liquids and sit back and enjoy. I’m extremely happy with my purchase, works well with my Crafty Vaporizer. Highly recommend it. This is by far the best additive around and worth every penny. The taste is absolutely amazing and it’s SO strong. I went broke paying for this but so worth it. I was lucky enough to score a promo code from their newsletter which knocked off 15 bucks! But it’s worth it! ? Best additive out there at a fair price! Plus it mixes very well with other liquids. I noticed a lot of other brands claim to do the same but it doesn’t mix well and ultimately I wasted my money and time. Whoah! I am loving this bad boy! Its so cool to be able to add it to whatever flavor I’m into at the moment. I think its gonna last me awhile. 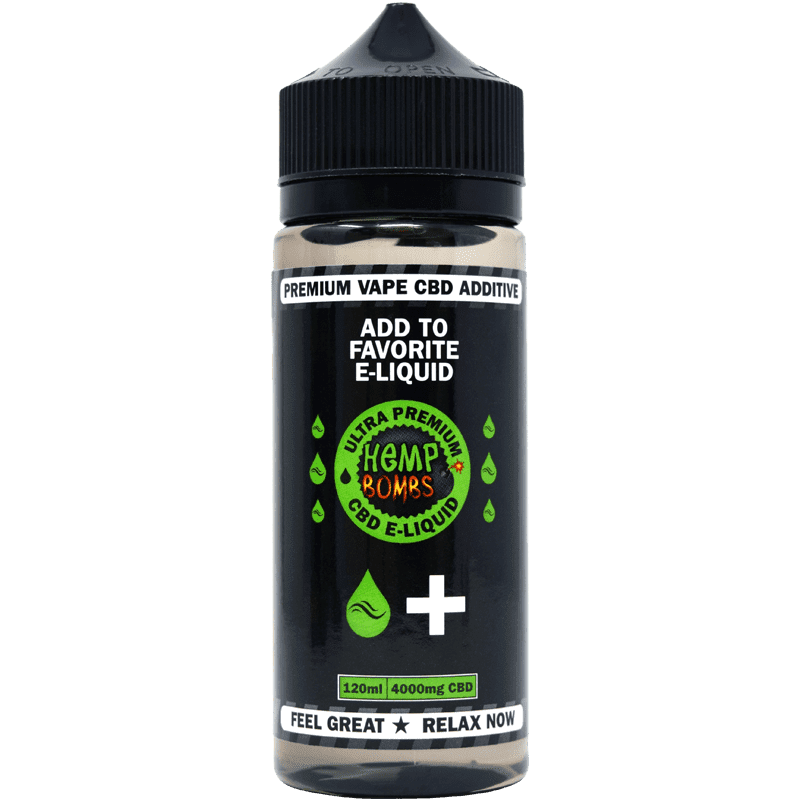 Got your email today and ordered the big 4000mg bottle of e-liquid additive at a nice 15% off price from your email promo. Thanks! Wow! I’ve never seen a vape additive that strong before. I’ll have add it to my strawberry custard liquid I’m on right now.